One is about the coming summer – click here. 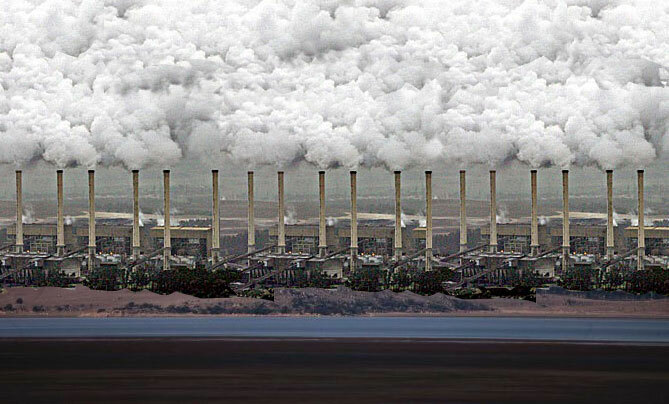 The other is about a view of The Australia government’s love of coal – click here. and why not more from Bill McKibben – click here. A view from people who will pay the price of Malcolm Turnbull’s love of coal – click here.